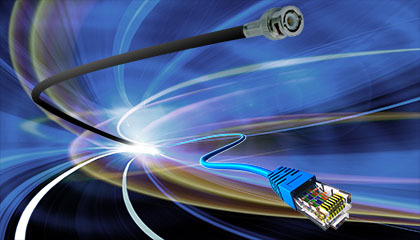 Multi-screen and multi-destination delivery workflows define today’s productions. 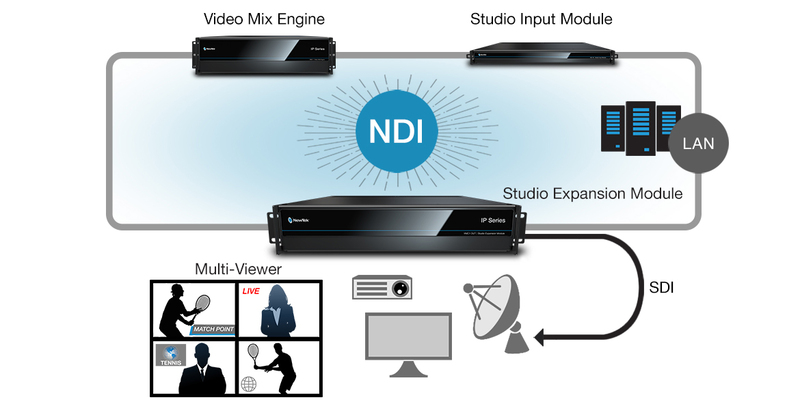 Expand your capacity exponentially, delivering more video to the network and your established framework of SDI systems and displays with the NewTek IP Series Studio Expansion Module. Discover new ways to gain exposure, increase consumption, and generate revenue, utilizing the Studio Expansion Module to scale your production, differentiate your content, incorporate more branding, and secure additional sponsors. 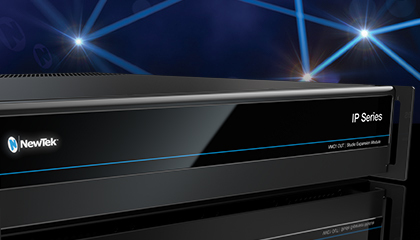 With the ability to stack multiple modules and spread them throughout your network, you can monetize video delivery to specific destinations, devices, and locations, multiplying the returns from every production.